SEOUL, South Korea — North Korea is no longer South Korea’s “enemy,” though Pyongyang’s nuclear program still poses a security threat, according to Seoul’s biennial defense document published Tuesday. The South Korean Defense Ministry white paper doesn’t include past terms that labeled North Korea an "enemy, a “present enemy” or the South’s “main enemy.” It still said the North’s weapons of mass destruction are a “threat to peace and stability on the Korean Peninsula,” a reference to the North’s missile and nuclear program. The "enemy" terminology has been a long-running source of animosity between the Koreas. North Korea has called the label a provocation that demonstrated Seoul's hostility. In the latest defense document, South Korea's military said it considers unspecified "forces which threaten (South Korea)'s sovereignty, territory, citizens and property our enemy." North Korea's state media hasn't immediately responded. North Korea's stance may put future talks with the U.S. in jeopardy. 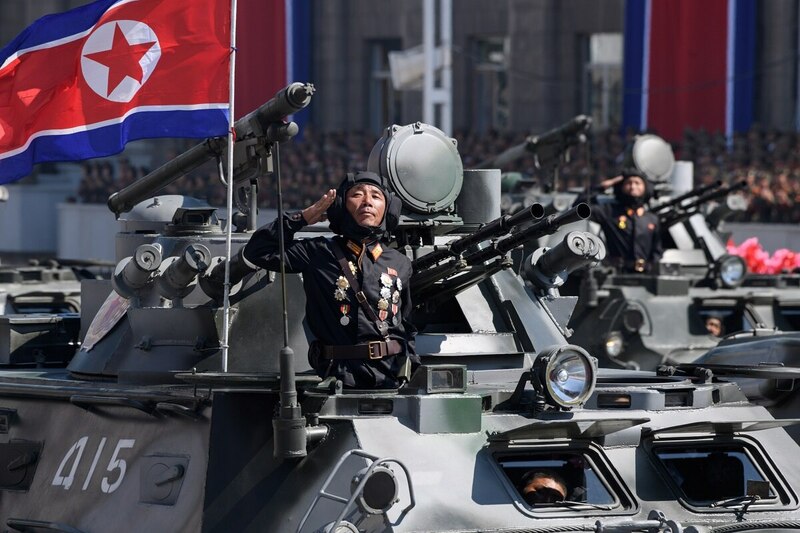 According to the South Korean defense document, North Korea has 1.28 million troops, one of the world's largest armies, compared with the South's 599,000. The North also still forward-deploys about 70 percent of its army assets and has newly launched a special operation unit specializing in assassinations, it said. South Korea's Unification Minister Cho Myoung-gyon told parliament in October that North Korea was estimated to have up to 60 nuclear weapons. Broader global diplomacy aimed at ridding North Korea of its nuclear weapons hasn't achieved a breakthrough since Kim's summit with Trump in Singapore last June.